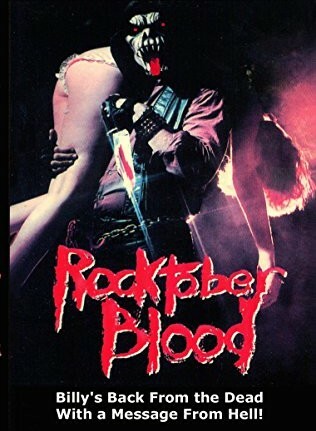 Description: A crazed rock singer returns from the dead to murder members of his former band. Thanks RL! Been wanting to see this.